Growing up as a child I was useto my mother always hosting family gatherings- cooking up a storm with all these delicious middle eastern dishes. Mansaf was amongst these dishes. I don’t think my Mansaf will even compare to mums recipe, even though I use the same recipe as her… I think it’s just her special touch that makes it that much more tasty! Keep reading to find out how this delicious meal is created. 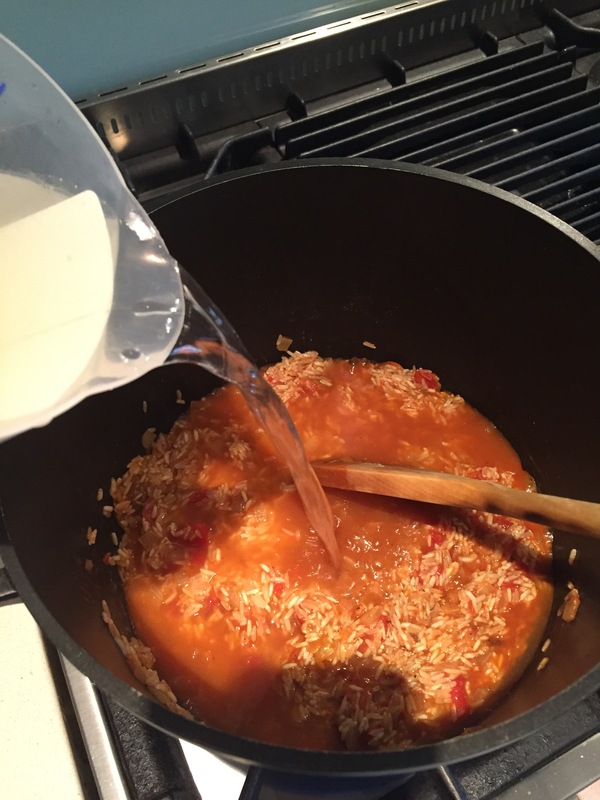 This particular recipe is for the rice only- I had left over roast last night which I’ve just recycled into a new dish today. The process is simple fr the chicken- I will update a post on just the chicken itself. 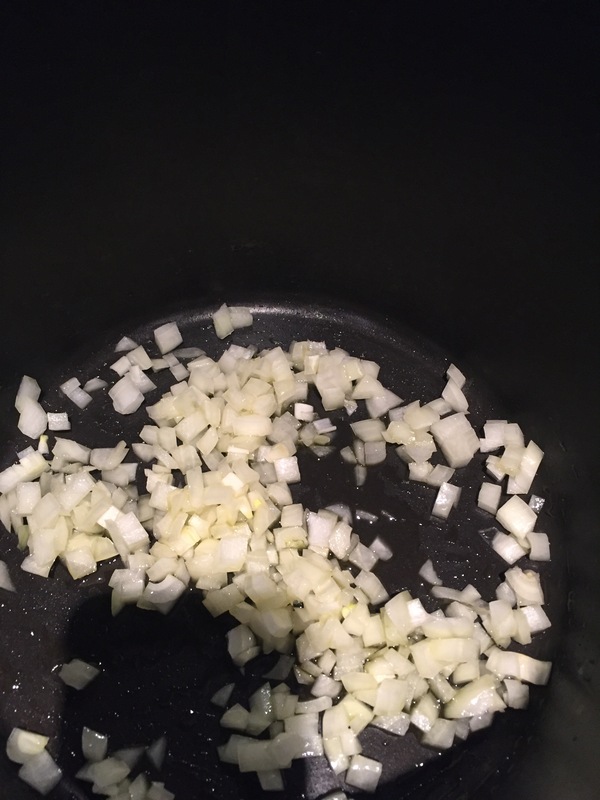 In a large pot heat a little oil and sautè onions till soft and translucent. 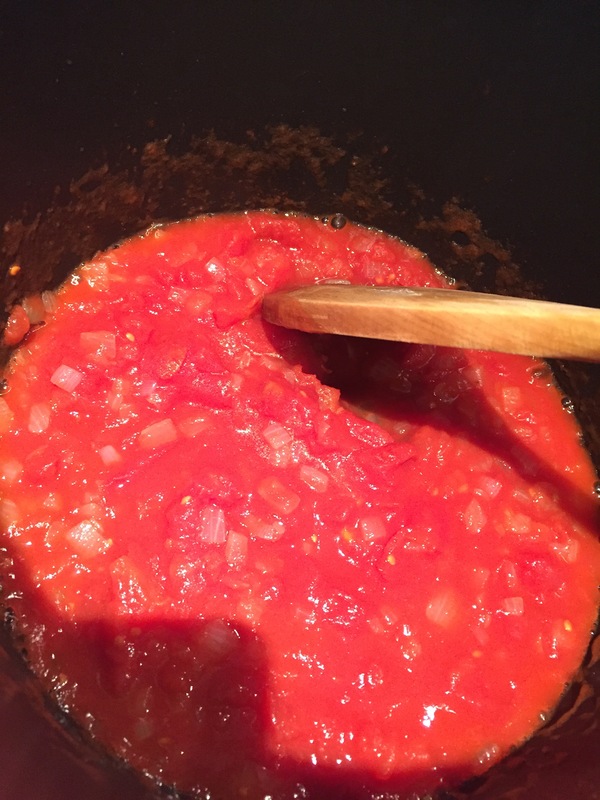 Add the can of tomatoes and mix through the onion. 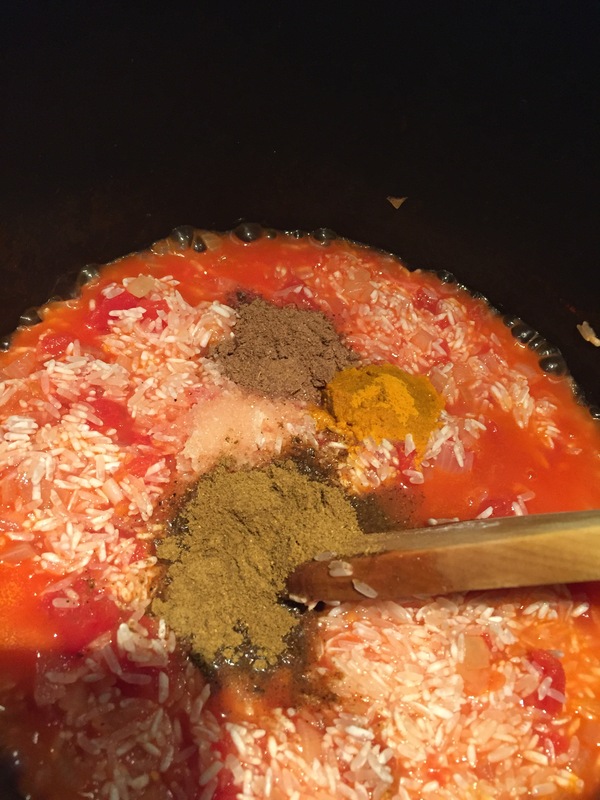 Add the washed rice, remaining herbs and stir. Pour the stock into the pot and stir. Bring to a boil then cover and lower the heat. Cook for approx 15mins or until the rice is cooked, allow to rest of the heat covered for 5-6mins before serving. 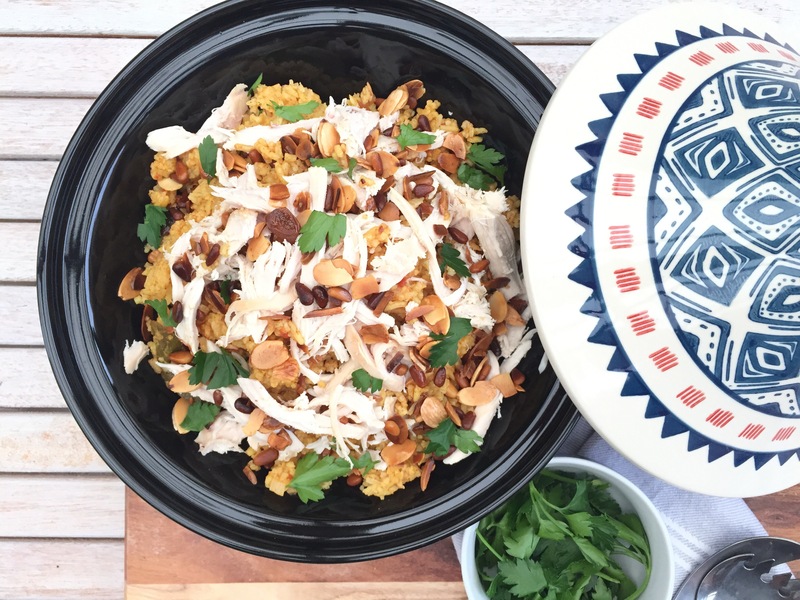 Serve rice onto a platter or Tagine, top with the chicken and toasted nuts. Found your blog. 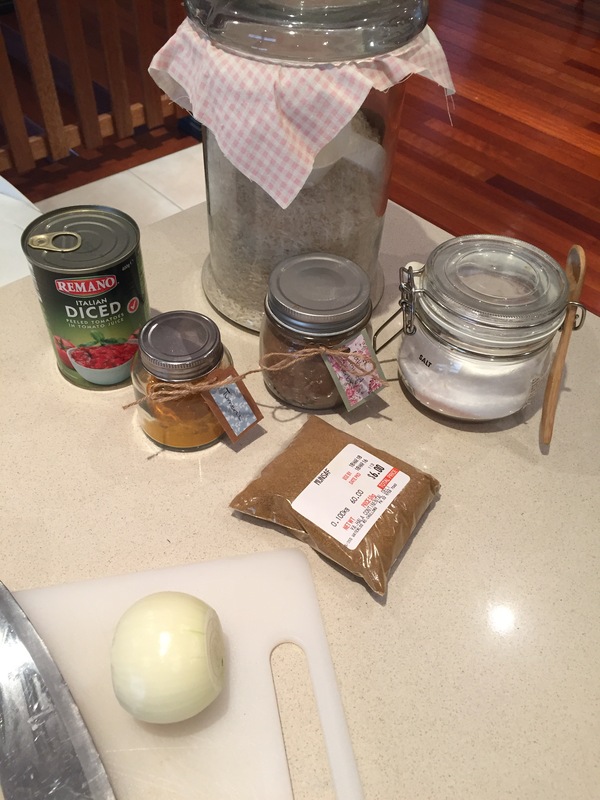 This is a very good blog on middle eastern food. I would like to thank you for all the information you give. Its really important to choose the best Middle Eastern food. So thanks for sharing all that important information.